Solavei Wireless is a Seattle, WA company built on an MLM business model. Sadly, Solavei closed its door in November 2015 due to a multitude of financial problems. Even worse, all the Solavei distributors who put a lot of time and energy into building their network marketing businesses were out of business too. Some of those Solavei distributors created an online presence for their MLM business. 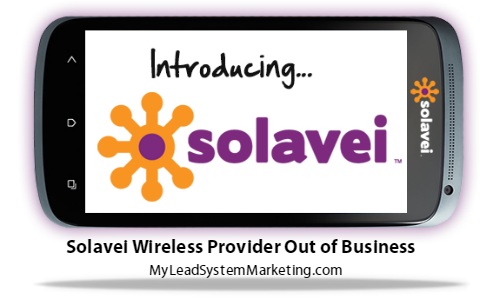 Branded the company Solavei in all blogs, video and social media posts. Brand YOU and NOT Solavei in all blogs, video and social media posts. Which one do you think was the best way to create an online presence? In a short period of time, Solavei changed the compensation plan 3 times! That’s a bad sign. The company was not setup to survive long-term growth for the company or the distributors. If a distributor only promoted Solavei online, they were not setup for long-term growth either! It’s a sad demise of not only the company but any distributor who branded Solavei instead of themselves! The Solavei distributors who branded themselves just keep on moving forward with long-term growth and a solid online presence. Well the smart distributors have used attraction marketing online to attract people to them. 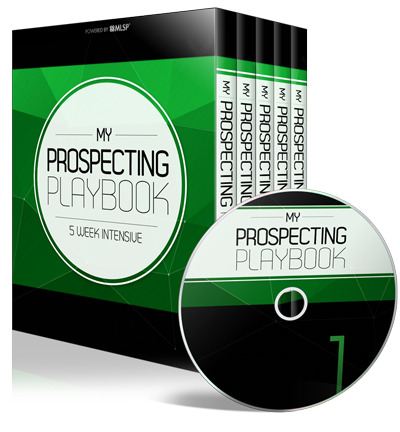 They can easily start recruiting prospects into their next MLM company without skipping a beat because they are attacting leads every day to their own brand, not a particular company. Now the Solavei network marketers who branded the company, need to start all over again with their online presence. 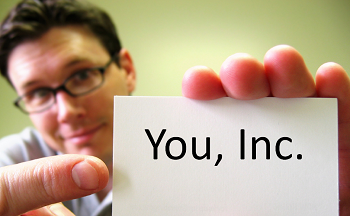 Creating an online presence has many advantages for any network marketer. 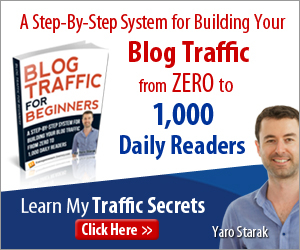 A blog or other social media profiles are the first place people go to learn more about you. If you make it all about your company, then your online presence will not enjoy longevity. You would have to keep changing everything or deleting information if your company goes out of business or you leave. Be sure to brand YOU online using attraction marketing principals. If you are ready to create your online presence, CLICK HERE to learn how it’s done by the pros! what are some of the attractive marketing principals?